I grew up as a “military brat” and have lived in Alaska’s ‘big city’ since 1973. I love the state’s beauty, diversity and opportunities. For the past 17 years, the agency has been located in the UMed district. The climate doesn’t bother me, I can always put more on! When I am not in the office, I enjoy reading a good book with my Book club. Pilates is my favorite exercise and I have an interest in Yoga. I have been married for 27 years to my wonderful husband, Elijah. We have two beautiful daughters, four grandchildren, and one great “Gbaby”. I am thankful that my husband is an organ transplant survivor. And we are proud that one of our grandchildren is currently military active and another is a college freshman. It’s also important for me to give back to this community that I care so much about. 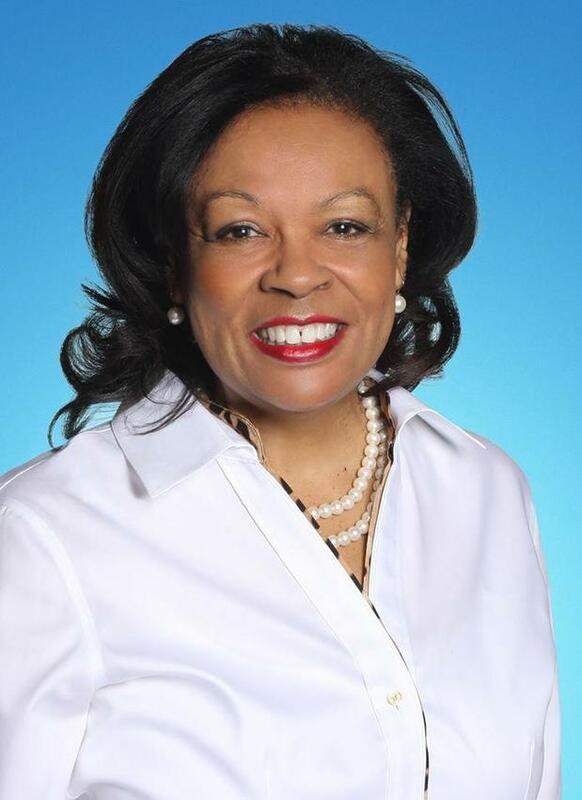 I am a current member of Anchorage Chamber, one of the prior Athena's Business Woman of Year, and a prior civic member of Municipality of Anchorage's Housing & Community Development Committee. Several Board of Directors opportunities have been extended to me and I am proud to have accepted and completed these with two organizations that are close to my heart: Abused Women's Aid In Crisis, Inc. (AWAIC) and YWCA Alaska. 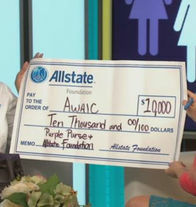 I have and will continue to provide Allstate grants to both of these great organizations due to my belief in their missions. I’m thankful that Allstate supports and encourages my efforts. 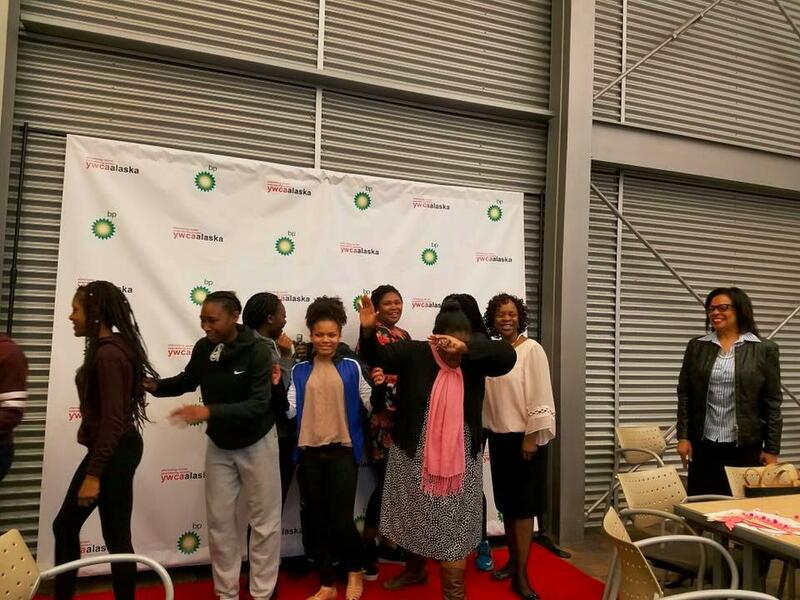 I have over 25 years prior experience in finance and community outreach. 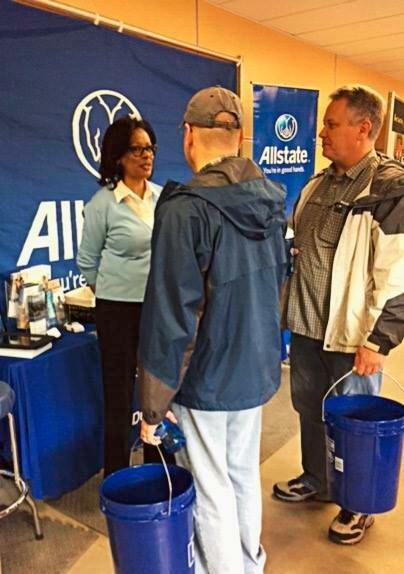 I took a leap of faith and became an Allstate Agency Owner in 1999 because I love working with and helping people. My personal spiritual beliefs guide me in business to treat people courteously and honestly. Whether you have auto, home, life insurance or financial needs, I'm here to help. It is our pleasure and appreciate the opportunity to work with you. Please call or stop by my office today! Proud to serve the areas of Anchorage, Eagle River, Wasilla, Girdwood, Chugiak, Peters Creek, University Area, Russian Jack Park, Airport Heights. Call or email me today for a personalized insurance review. 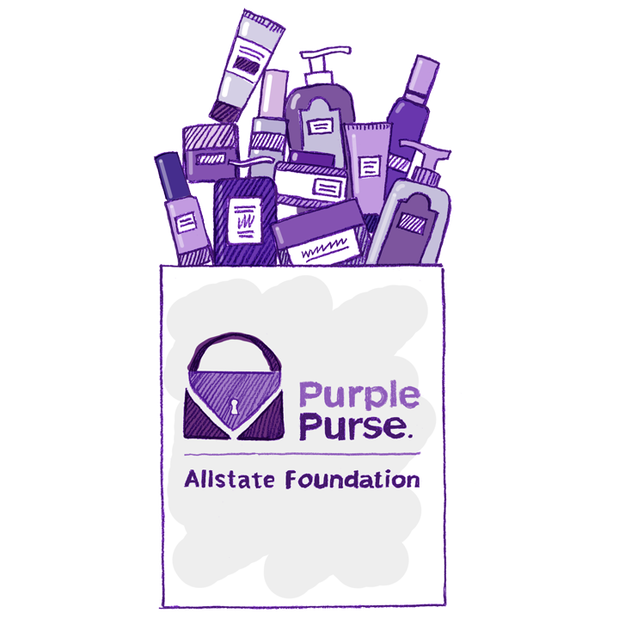 My agency is among a group of Allstate agencies in Alaska participating in a supply drive Oct. 1-14 to support local domestic violence nonprofits. Our agency is collecting women’s shoes, jeans, sweatpants and towels. October is Domestic Violence Awareness Month. Thank you for supporting this critical need. 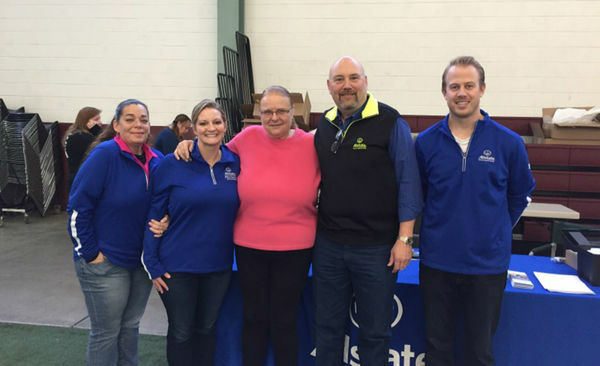 As a volunteer with Sled Dog Sanctuary, our team member, "Maddi" Cassel-Rode, helped the organization qualify for an $8,000 Allstate Foundation Helping Hands in the Community grant. The grant supports Sled Dog Sanctuary’s efforts to give love and a safe haven to sled dogs who had trauma in their little lives. 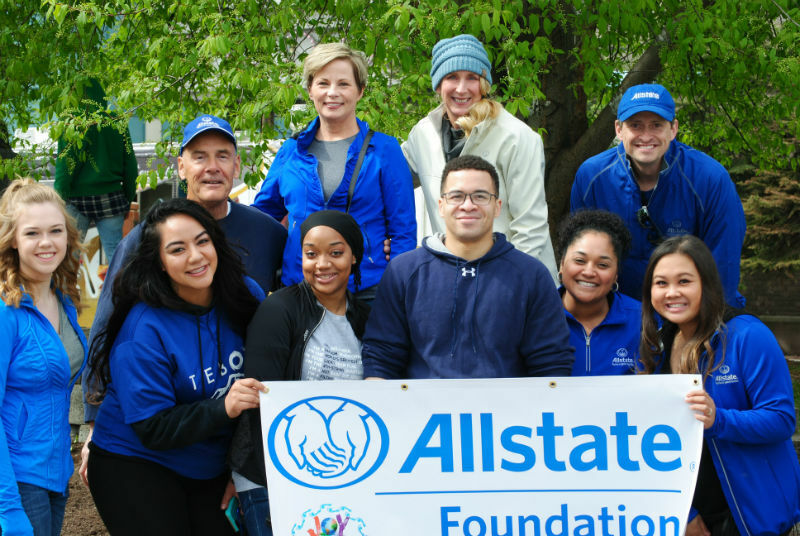 We’re proud to be one of thousands of Allstate agencies around the country that care for their communities by supporting important local causes. 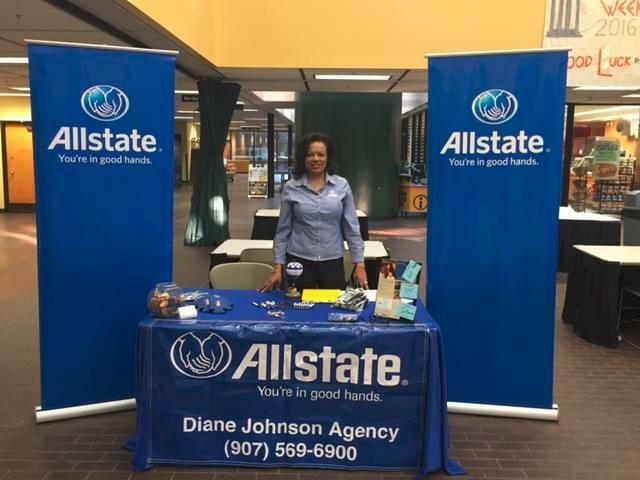 M. Diane Johnson is insurance licensed in the state(s) of Alaska. 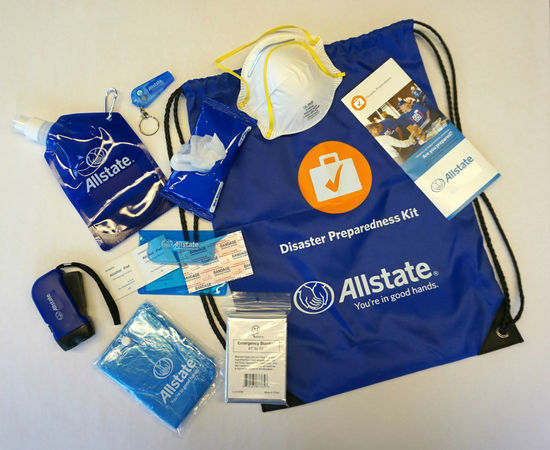 If you do not reside in the state(s) of Alaska, please go to the Find an Agent section on allstate.com to search for another Allstate Agent or Personal Financial Representative.